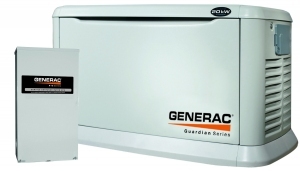 At Smith Generators, we want you to be confident that when the power goes out, your GENERAC generator will come on. That's why all GENERAC generators are backed by GENERAC Power Systems with a 5 year selective factory warranty that includes the engine, alternator and transfer system or you can purchase a 5 year inclusive bumper to bumper. 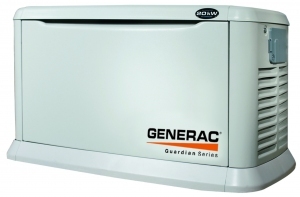 Visit the Generac (formerly Guardian) Website for more details.